Asking census recipients whether they're US citizens "threatens American democracy," at least according to former Attorney General Eric Holder. On Tuesday, an Obama judge struck down the Trump administration's move to ask citizenship status on the census. 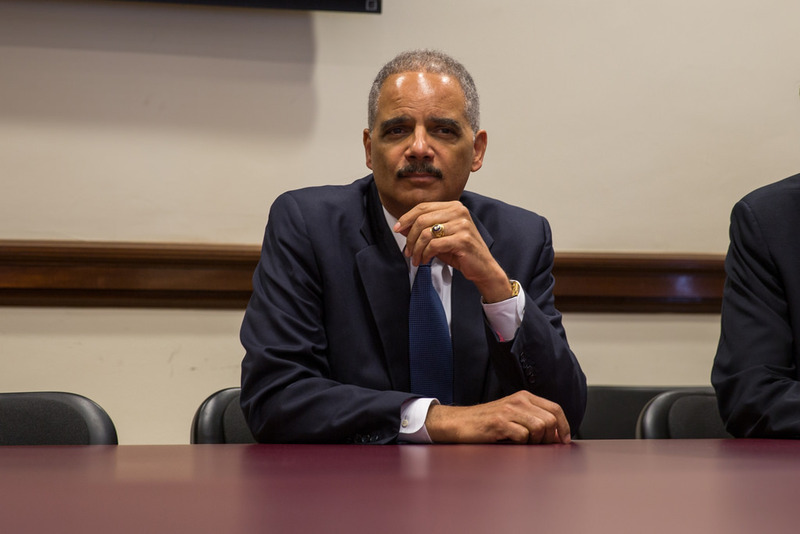 Holder responded to the news writing: "The Trump administration's scheme to rig the 2020 Census threatens American democracy and was struck down in court today. The fight is not over though - we must make sure that the Census in 2020 is done in a fair, scientific way." According to Holder, asking citizenship status is "rigging" the census, "unfair," "unscientific" and "threatens American democracy." Counting non-citizens on the census to artificially boost the representation of states like California and New York is "good for democracy," whereas counting actual citizens to boost the representation of states like Montana and North Carolina is "bad for democracy."